Welcome to the Carpet Installation group of SmartGuy.com. Feel free to interact with other professionals from across the world. You can find professionals, find deals on services, find professionals who might barter, or simple post questions, comments, or suggestions. 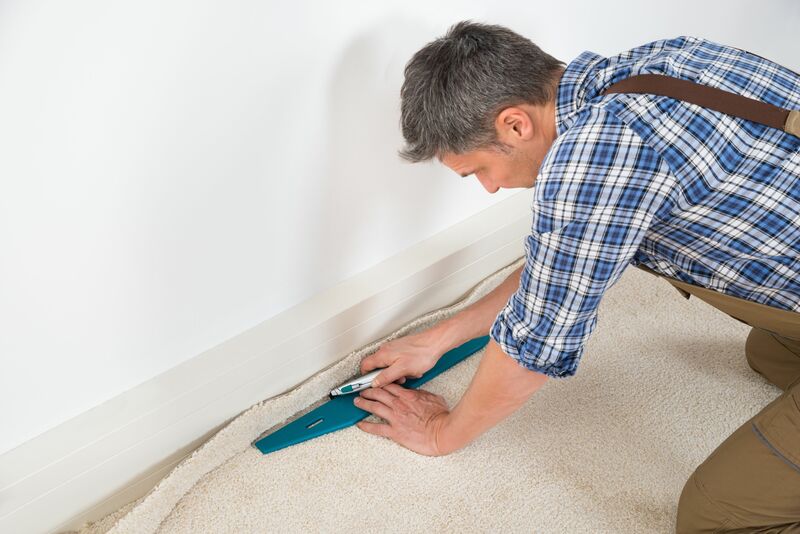 Choose a professional carpet installer, since they have seen every possible problem that can arise during a new carpet installation. There is no issue that they have not already dealt with. Any possible issue than could arise during your installation can be tackled by an experienced installer.